A typical characteristic of the Indigo Children and youngsters is that they are self-taught. They don’t take long to mirror and imitate their surroundings in minute detail as well as to find new ways of doing things. Indigo Children are born with a total balance which is anchored deep inside themselves even though it may not always look that way from the outside. Their intuition reacts instantly if it records something which is not right in their immediate surroundings. Also, they show no respect for people who don’t respect themselves or for outdated, established, authoritive systems. The children can often seem antisocial and enormously provocative because of their boundlessness and seeming lack of respect for many things. This especially seems to show up in situations where the balance is missing between the people that they are with and when there is a lack of action from the adults present to take conscious initiative to bring balance to the situation. Their provocative actions in relation to the outside world are not done from any bad intent, but are more of a sign of powerlessness in relation to the situation as a whole. This is another aspect of their mirroring and imitating behavior whereby they are pointing out the imbalances and inconsistencies in their surroundings, often to an exaggerated degree. Indigo Children are such truth seekers that they find it very hard to lie to themselves or to others because the body will go on strike or react each time they or others try to make them do something that they really don’t like or feel good about. Stomach disorders, headache or throat pains aren’t uncommon among Indigo Children and youngsters whose limitations and boundaries have been exceeded in one way or another. Very few adults are in such direct contact with their intuition as the Indigo Children. This is due to the basic differences between the aura structures. Indigo Children are born as karma-free human beings without the traditional soul energy structure, and therefore their aura is made up purely from spirit/intuitional energy. Their aura is highly magnetic and protective and they have a direct communication link between their spirit/intuition and their physical body. This is in contrast with the traditional aura structure which is composed largely of soul/karma energy along with a smaller amount of spirit/intuitional energy. Indigo Children are born with a very strong self-esteem and belief in themselves and their own capabilities. This however is not without problems. It’s evident that they aren’t afraid of many things because they believe they are able to take complete care of themselves from very young age. In actuality, they can be very dangerous to themselves because they don’t yet fully understand the limitations of the physical body even though they have their spiritual potential fully integrated right from birth. This can also cause some complications centering around the child’s and youngster’s identity and self-image. It therefore demands tremendous resourses from the parents or caretakers who have the traditional aura structure to deal with and raise these very direct, quick and honest individuals. For this reason it is especially helpful for the adults to have an AuraTransformation™. By having the same aura structure as the children and youngsters they can much more easily meet, guide and follow them as they develop. It also becomes much easier to effectively mark your own boundaries in relation to them. Though the individual children who were born in the two periods of 1987-91 and 1992-94 have different specific circumstances and conditions, none of these people however have an actual need for a full AuraTransformation™. Instead, they will benefit from an Aura Adjustment or a short AuraTransformation™ treatment. Everyone born within this period was born with a so called composite aura containing great amounts of indigo energy and a lesser amount of the old time aura structure. Therefore, they have big personal breakthrough power to get what they want but they are missing the protection field and the ability to set boundaries for themselves and others and they often have difficulties with finding the balance within themselves. For example, they can break down one moment because of a very small inconvenience and then two seconds later, happily move on to something else without further thought about the previous upset. Furthermore, they can be highly expressive and direct in relation to those around them but are far from mature enough to receive the same amount of flack back in return. When the inner balance is lacking with these individuals, this rapidly spreads to all the people that they are in contact with daily and can manifest suddenly as an external imbalance which must be dealt with by the parents or other adults. This age group can benefit very much from an Aura Adjustment. 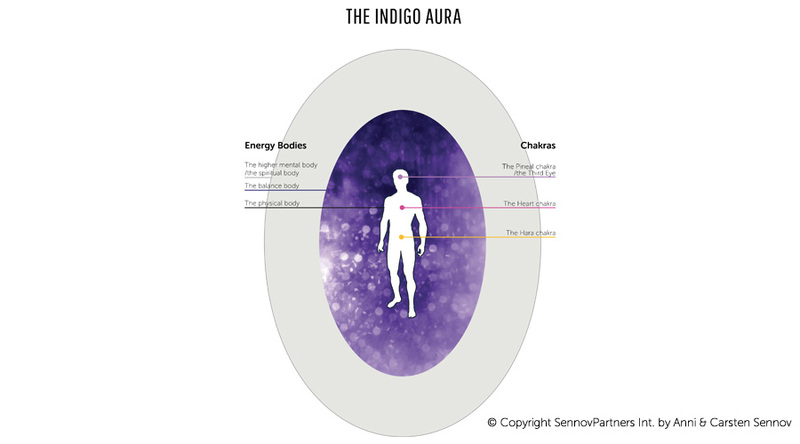 Everyone from this period was born with the old time aura structure blended with a small amount of the new indigo aura structure. They often have difficulties establishing a solid identity because they are being pulled in both directions from within themselves. Furthermore, their self-protection in relation to the world around them is not particularly strong and therefore they often simply consider the ideals and ways of doing things of their parents and others in their environment rather than following their own wishes. Outwardly, they can seem calm and satisfied, especially in their parent’s eyes, but they often miss the power of their own drive and initiative. 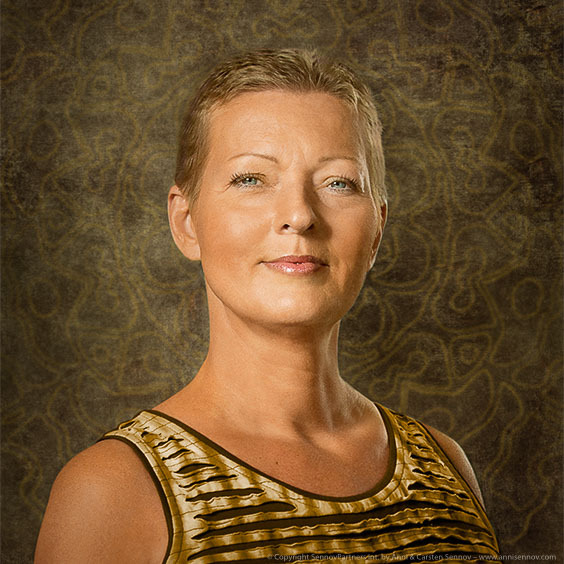 Therefore, an Aura Adjustment or a short AuraTransformation™ treatment can help these people come into balance within their own energy, and thereby manifest their own personal potential forward.